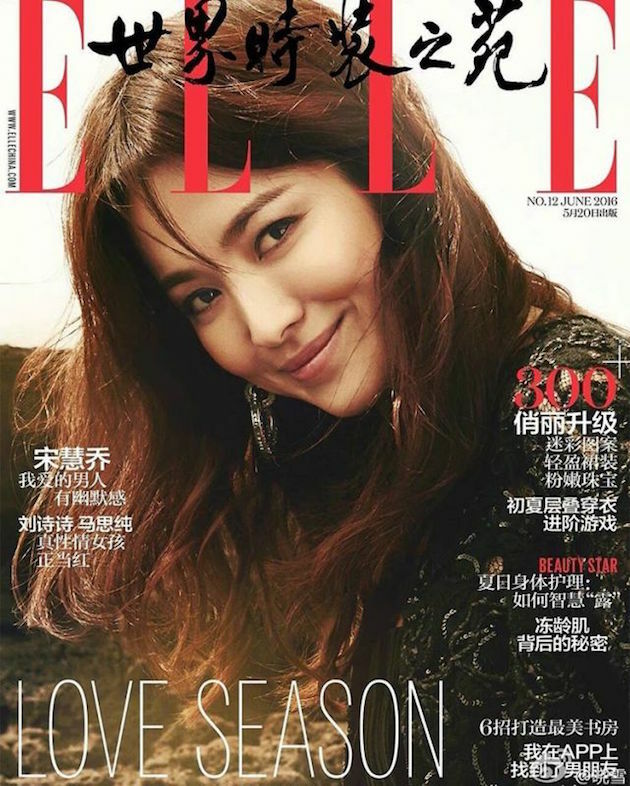 Song Hye Kyo is absolutely breathtaking in this Elle China editorial and she is also the cover girl for their June 2016 issue. Photographed by Hong Jang Hyun against the idyllic shores of Jeju Island, South Korea, her look channels glamorous beach babe meets ethereal mermaid and her sultry makeup perfectly complements the sumptuous outfits she is wearing from the Chanel Pre-Fall 2016 collection. I'm not usually fan of Chinese magazine editorials because they have a tendency to go crazy with the Photoshopping so it's quite refreshing that this one looks minimally retouched. Just watch the video and it's pretty obvious this woman doesn't need it. While her Descendants of the Sun costar Song Joong Ki seemed to be all over the place after the drama concluded it's record breaking run, Hye Kyo took some time off as she usually does between projects and it's good to see her back in the the spotlight again. It was recently announced that she will be a new spokesperson for Shilla Duty Free alongside Lee Kwang Soo who happens to be the best friend of Song Joong Ki. I'm sure they would've loved to have signed the SongSongCouple as a pair but Joong Ki is already repping rival Doota Duty Free. Also notable is the million dollar Mitsubishi Motors endorsement deal that she recently declined due to the company's involvement in Japanese atrocities in World War II. 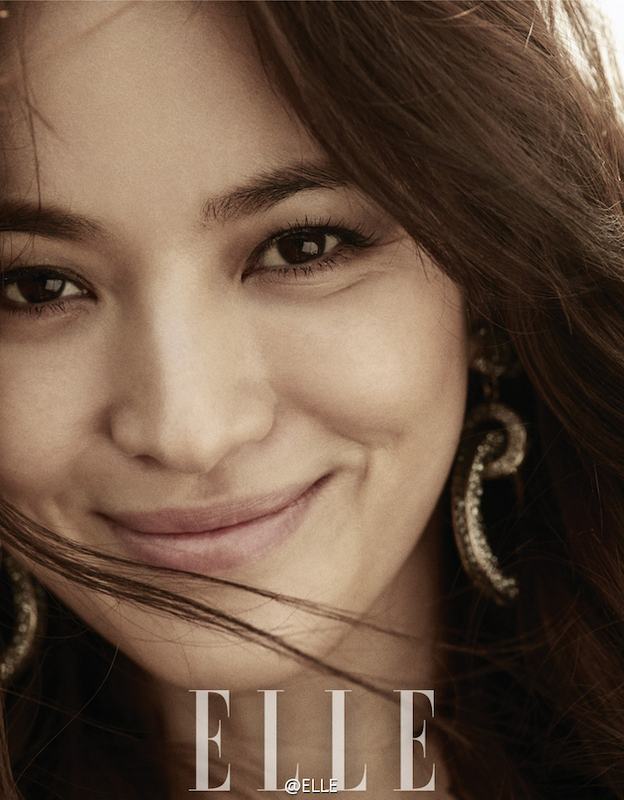 An 84 year woman who was a victim of forced labor during the war was so moved by Hye Kyo's actions that she wrote her an incredibly touching letter detailing her harrowing experience while praising and thanking the actress for her admirable decision. In this age where people so easily sell out for a quick buck, it's truly remarkable when a celebrity understands the social responsibility their status grants them and behaves accordingly. This makes me so proud to be her longtime fan. Hye Kyo really is beautiful not just in looks but also in heart as Song Joong Ki himself once said in an interview. And she is a woman with sense which is just his type. KiKyo haven't come out and announced that they're dating but I don't need that to believe they already are. She looks absolutely stunning. I am so in love with the dresses and her hair. Now if only I could have hair like that when I'm next to the beach lol. Love this Rowena. I agree with you, she does look stunning indeed! Her beauty is truly mesmerizing. She is one of my favorite petite actresses! Very beautiful pictures! Very pretty great editorial doll. Have a lovely weekend. Great pics, she is so beautiful! 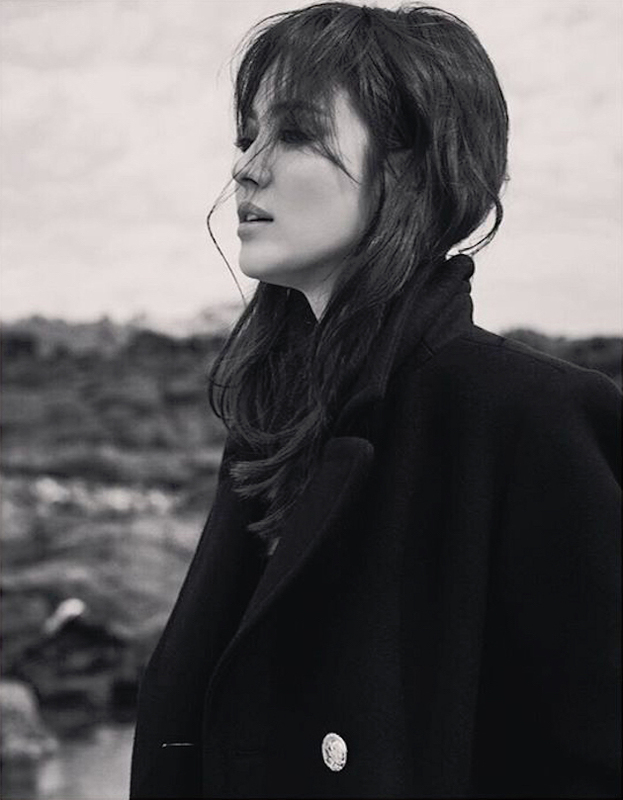 Sigh....just gorgeous, Rowena:) I did end up going through all your eye candy posts and saw all the SHK posts (and I saw a lot of Ji Chang Wook too..hehe). I can totally see now why you've been a fan all these years. I saw the special behind-the-scenes DoTS episode, and even though she wasn't there as much as SJK, one can see how classy she is. And hearing about her turning down that Mitsubishi endorsement is really a testament to her character. I hope that SHK and SJK come out together as a couple too...squeeeee!!! PS And OMG! Talk about Kdrama obsession! I watched the first episode of Pinocchio but it wasn't grabbing me, so I'm now watching Oh Hae Young Again. Have you seen it? Just finished ep2. The story seems just ok, but I really love the heroine (Seo Hyun-Jin). :D And have also been watching Get It Beauty (last season)....hehe...down the rabbit hole I go! That is a very admirable decision to decline that deal, and you are right, it is not what many people would do. So she is beauty, courage and morals! Loving this style, she is gorgeous! I am happy to hear that she declined the endorsement, I think it was a good decision---many people get so caught up in fame and fortune without thinking about the big picture, and how other humans are affected. Happy weekend. Gosh, she's stunning and that picture third from bottom is beautiful. And I am reading too much beauty stuff...when I saw Jeju Island, the first thing that came into my mind was Korean skincare. I need a break... LOL! She is stunning beyond words. Great editorial. I am also a fan of her, I feel she never disappoints in the roles she takes on. She is very beautiful and very smart in not taking that money! So beautiful and wow I had no idea Mitsubishi was involved in war crimes, that is eye opening for sure and yes she more people should be like her. Interesting decision...Most celebs these days with advertize everything and anything and few of them will show any principles. She is very beautiful! 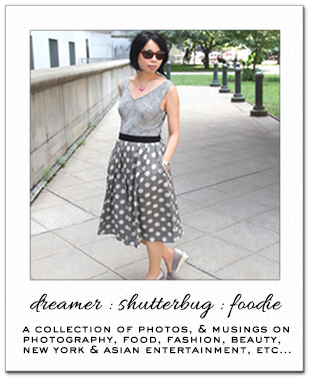 This editorial is stunning...I love how natural all of these photographs feel. She is indeed beautiful. Didn't know about the Mitsubishi deal. Oh btw, it's a rainy weekend up here, too. Happy Sunday, Rowena. Wonderful photo shoot, she's a beautiful woman inside and out. She is gorgeous! I love the earthy elements surrounding her.